Studio A is an outstanding 32-track (56 track interlock) recording facility for the serious musician, producer, or audio/video professional. Designed primarily for live instrumental and vocal production, the studio is 50' x 40' with 20' ceilings and handles ensembles of all sizes and styles jazz trios to 100-piece orchestras to heavy metal bands with acoustic excellence. 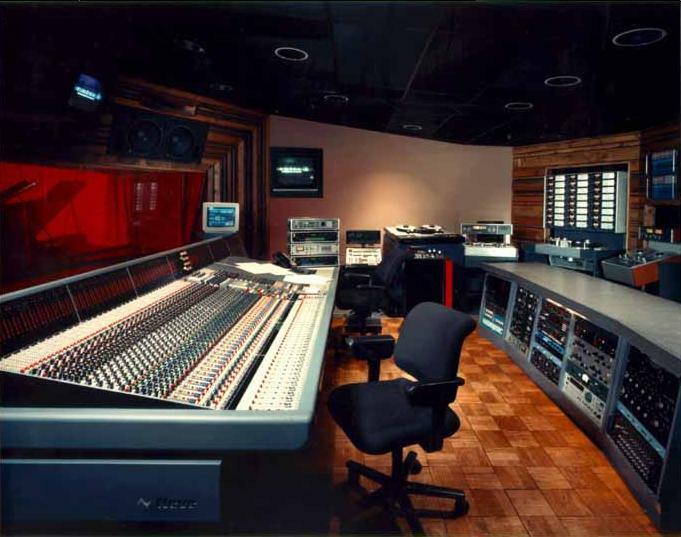 Studio A is equipped with a 60 input Neve VR Console custom built with 4 stereo mix busses, enabling mixes in all of the stereo and surround formats. It also features a Steinway model B grand piano, as well as 10' x 16' and 10' x 8' isolation rooms and a very large, comfortable control room.